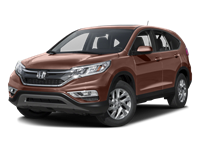 Getting into a new car, SUV, or pickup truck at a great price near Savannah, GA is fun and easy when you shop at Grainger Honda. 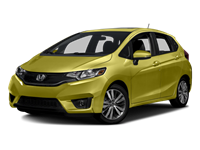 We specialize in providing local car shoppers with access to Honda's complete lineup of new vehicles at prices that are tough to match. 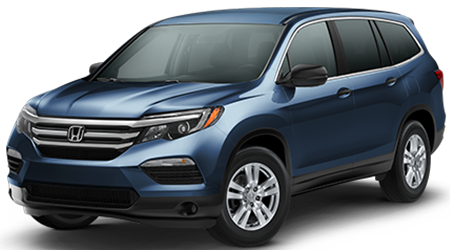 From popular family-hauling vehicles like the Pilot SUV and Odyssey minivan and the new Ridgeline pickup to long-standing favorites such as the CR-V, Accord, and Civic, you can find every new Honda model in a range of colors, trims, and options here at Grainger Honda. 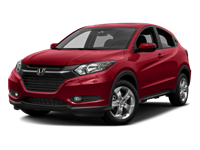 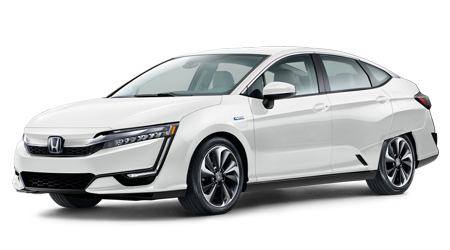 Browse our superb collection of new Honda vehicles in Savannah now to find your next car, SUV, or pickup truck at a highly affordable price! 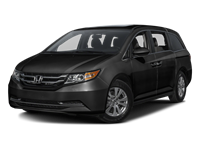 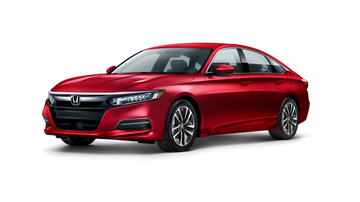 Grainger Honda is a full-service car dealership that offers leasing for new Hondas, new and used car financing, expert auto service, and genuine Honda parts and accessories to local drivers and car buyers. 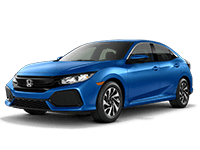 Our team of finance specialists is here on-site, ready to assist car buyers in getting a hassle-free auto loan with a low rate. 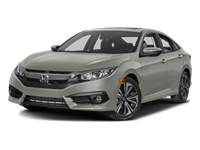 In fact, you can even get pre-approved for auto financing right now, here on our website! 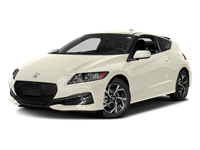 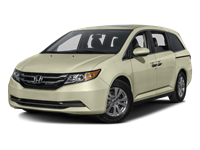 At our Service Department, you will find Honda certified service technicians who are highly skilled and trained in the maintenance and repair of Hondas and other vehicles. 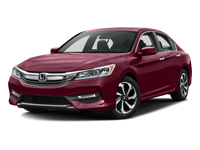 Choose Grainger Honda for all things Honda near Savannah, GA!